Why buy a house and have to deal with lawn care and unexpected costs associated with your old furnace? You could join us at Westbrook Apartments in Southwest, MN. Westbrook is a beautiful, small town complete with everything you could need including a medical hospital and clinic, grocery store, bank, pharmacy, lumber yard, bars, restaurants, golf course, parks, and a pool. 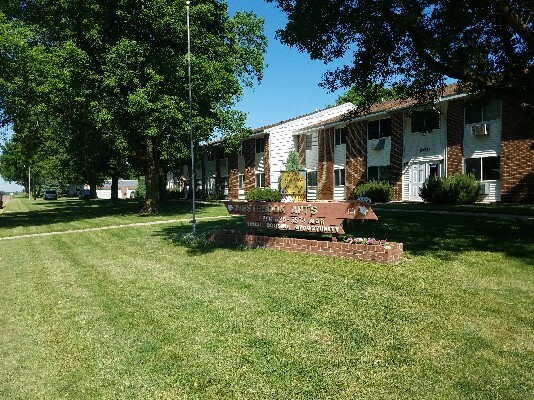 Westbrook Apartments are located in a quiet neighborhood and are affordable with NO INCOME LIMITS! Everyone is welcome, including your pet! We have garages on site however, at this time, all are filled. All applicants must pass a criminal and credit check and pay a $300.00 security deposit before move-in.